Suzanne Shaw is a facilitator and trainer at Ascent Development, who helps to improve individual, team and organisational performance. Suzanne is also our Premium Member, so we caught up with her for a quick chat about her experience up to date. In this blog, she offers us to take a closer look at why personality is the key when it comes to closing sales. I was in pharmaceutical sales for a good few years in my early career. My job title was “Sales Specialist” so there was no mistaking what I was paid to do. I had sales targets as well as targets around the number of contacts I made each day. After I moved into learning and development I was working with a social enterprise where the CEO wanted everyone on the team to have the mindset that everyone in the organisation was in sales. When I posed the question “who is a salesperson?” the only people to raise their hands were those with either Business Development or Sales in their job title. In Daniel Pink’s book “To Sell is Human” he suggests that one out of every nine American workers work in sales. He talks about non-sales selling, in other words, selling that doesn’t involve anyone making a purchase. So, are we all salespeople - persuading, convincing, and influencing others? Certainly, those of you who work for yourselves will most definitively describe yourself as being in sales. 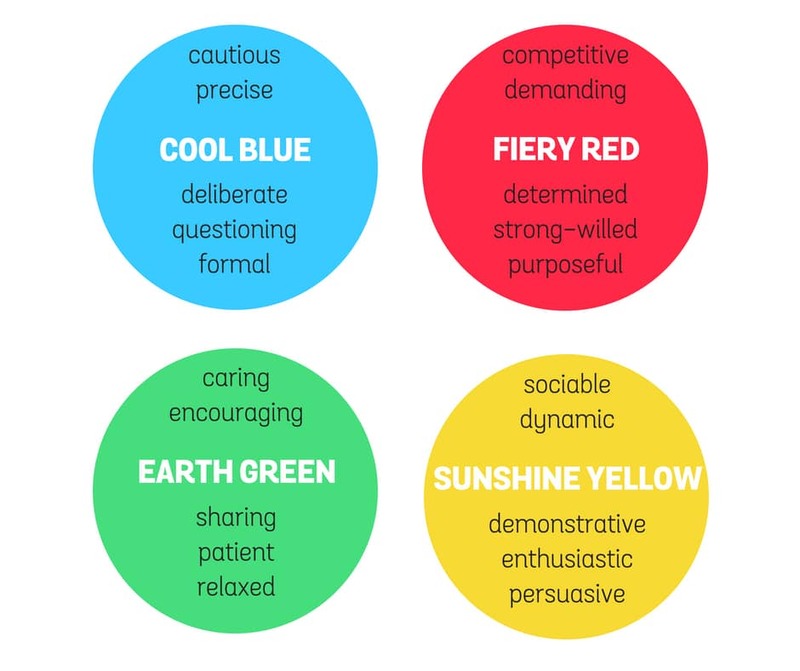 Have a look at the colours below and think about 'you at work'. Consider the order of the colours from the one which is most like you to least like you? 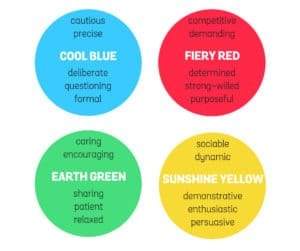 We all use all four colours or sets of behaviours but we have what we call a most preferred and a least preferred. When we’re selling, our preferences will play a huge part in how we sell. We also need to consider that our customers’ preferences will play a part in how they like to be sold to. Going back to my pharmaceutical days, we were all trained in the traditional sales cycle. We had training around objection handling and I remember looking at data showing the early and late adopters of new medicines. It was several years later that I was introduced to a personal profiling tool and the penny dropped. These late adopters were those doctors who needed lots of data to help persuade them to try a new medicine - those doctors with lots of Cool Blue energy which is my opposite type. 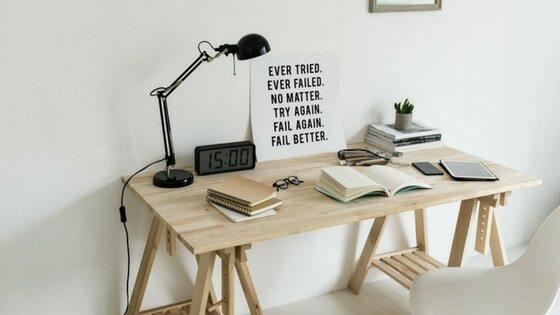 Surely it would have been prudent to expose the salespeople to this model which helps increase self-awareness, meaning you can understand others better and then flex your communication style depending on the person you are communicating with. In simplistic terms, the behavioural tools which I work with are four box models which look your behavioural preferences. On one axis the degree to which you’re either introverted or extroverted is measured. You could draw a line with a midpoint and place an X where you think you are on the continuum. The other axis assesses how you make decisions; are you logical and analytical or use gut and/or emotion? Again, draw a line and mark where you believe you sit. This is a crude and non-scientific way of understanding self. 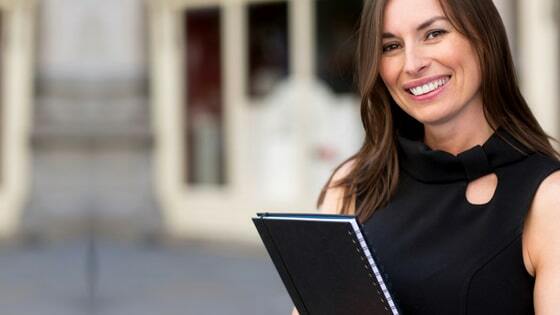 What can you do to close more sales?